It’s best to keep an eye out on your vehicle especially when you’re sending it to the car wash centre or workshop for servicing because criminals these days are even more cunning than ever. 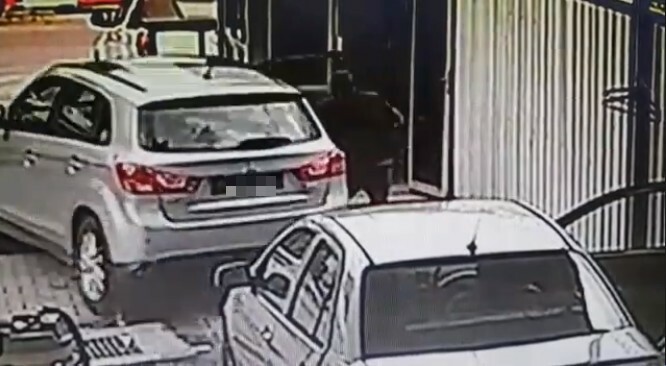 Recently, a video was widely circulated on social media showing a car being stolen right under the nose of a car wash employee. 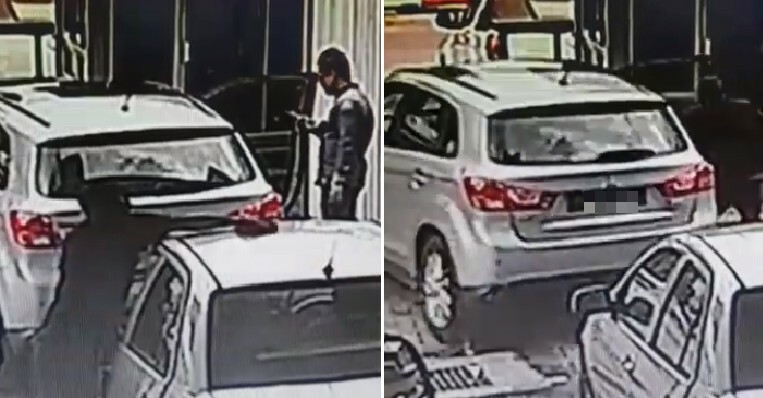 The incident is believed to have happened when the car owner had dropped off his car at a service centre in Chan Sow Lin. As it is customary in many service centres, after the mechanic had performed the routine checks and service on the car, it was passed over to the car wash department at the centre before the owner collected the car. According to China Press, the incident is believed to have happened at around 2pm. Based on the video footage, it showed one of the employees wiping down one of the cars while another car was parked in front. 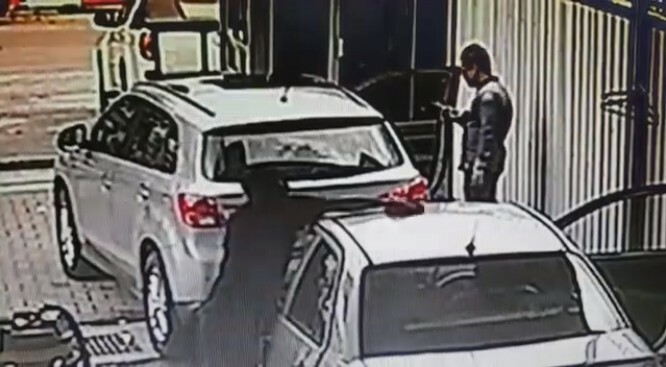 Both car doors were opened with the ignition running as the employee was possibly giving it the final wipe down before handing it back to the owner. 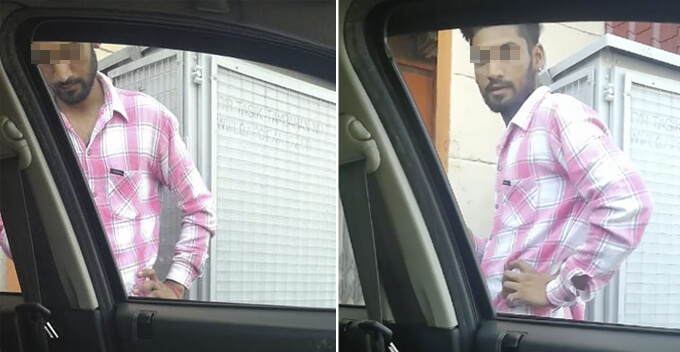 From the 40-second video which looks like it is CCTV footage, it can be seen that there is a man who is using his mobile phone while the employee continues doing his job. Suddenly, the man walks nonchalantly over to the car in front and gets in. At first, the employee doesn’t notice but when he sees the car’s brake lights, he hurries to the car door and starts questioning the man. However, the thief quickly steps on the accelerator while closing the door, leaving the man speechless and helpless as he drives away. The police have confirmed the incident and the unfortunate car owner has also stepped forward to lodge a police report. 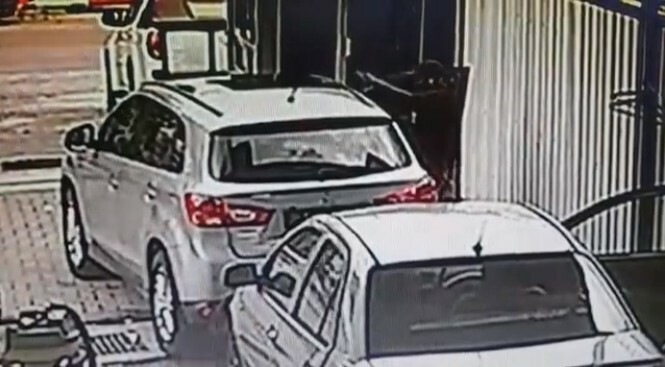 Netizens were tagging their friends to watch the video while reminding them to always be careful when sending their cars for a wash. Meanwhile, some of them said that this is actually a common occurrence. Always be alert to make sure that your car is safe and sound!